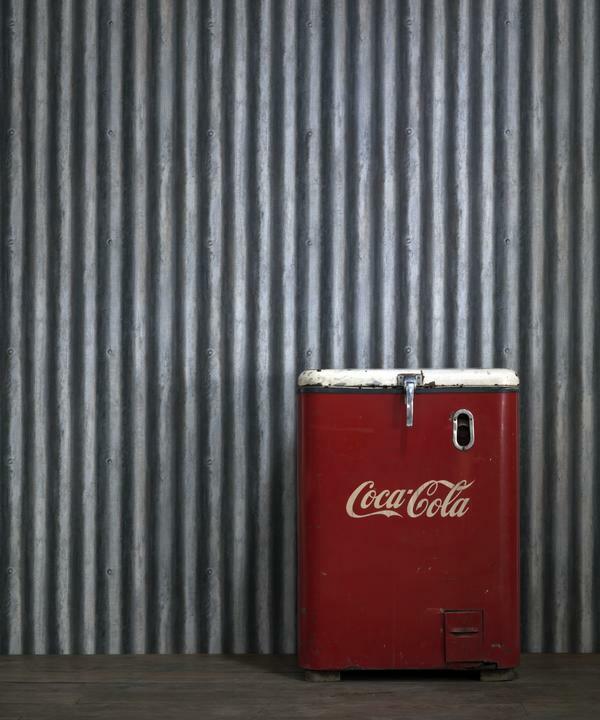 A corrugated metal wallpaper design with clever use of colour and shade to produce a highly realistic effect. 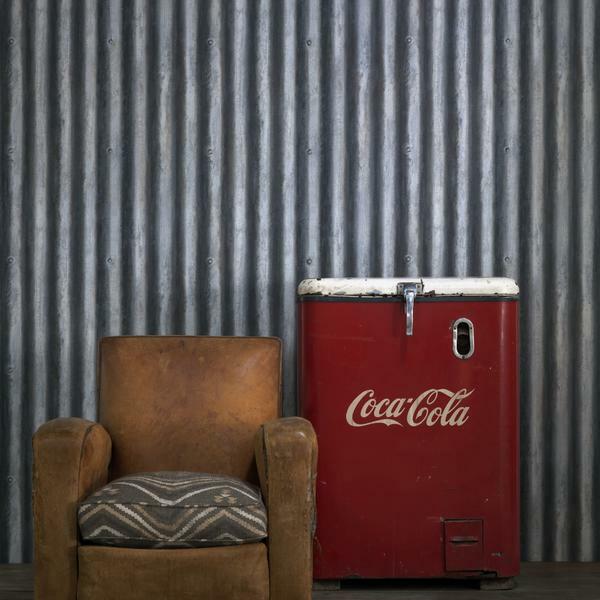 Palmer adds an industrial edge to a space, for modern interiors with unique detail. 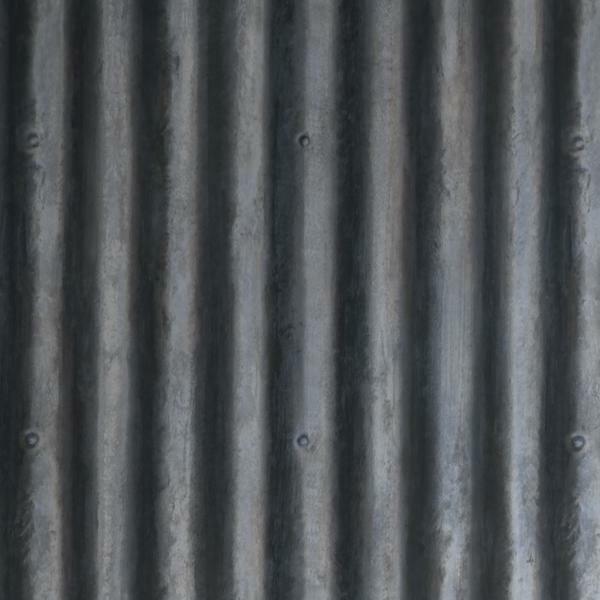 Corrugated metal was invented by this wallpaper's namesake Henry Palmer in the 1820s. 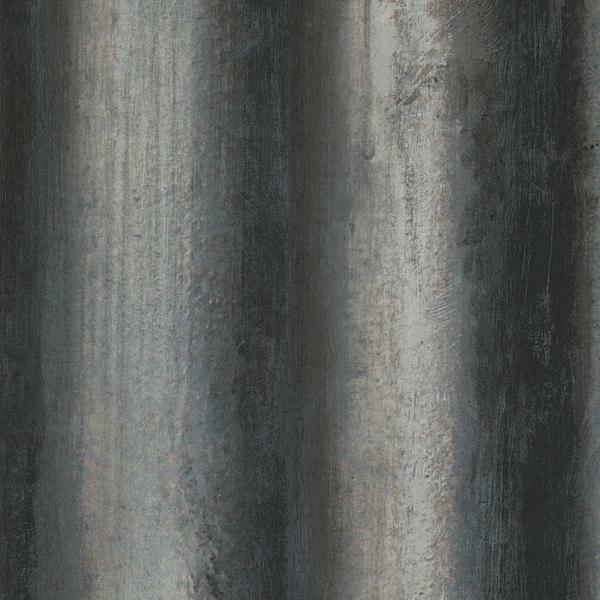 Palmer is artistically hand-painted to create a cool, urban look. 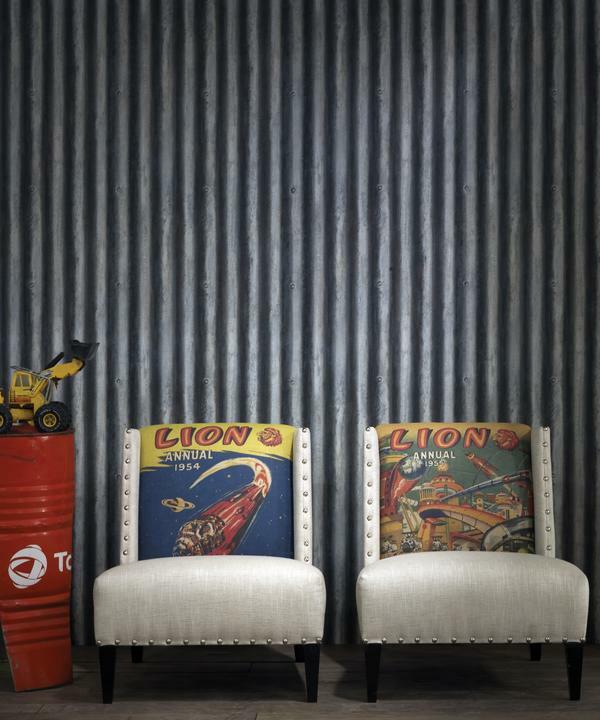 Pair with bold colours and kilim and ikat fabric patterns to make this paper pop.